It’s hard to stand out in the Bay Area life science ecosystem because the number and quality of the companies is so high. 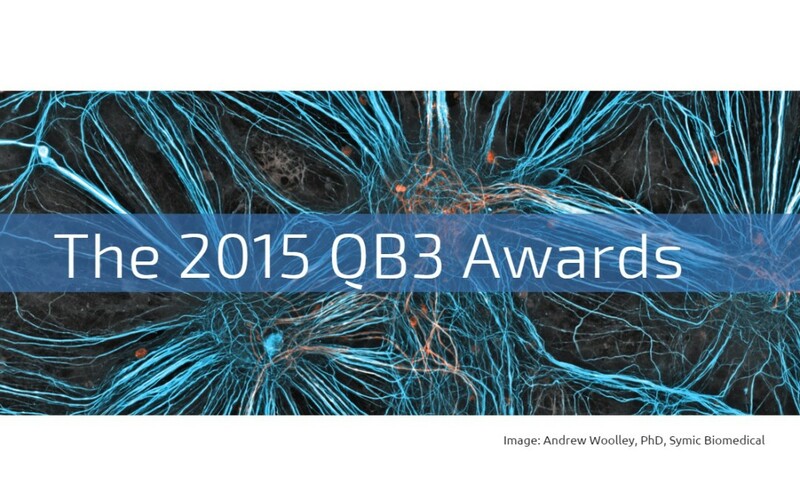 Needless to say, Bikanta is proud to be 1 of 4 companies nominated for Diagnostic Startup of the Year for the 2015 QB3 Awards! The awards ceremony is the evening of Tuesday, October 27, at the California Academy of Sciences in Golden Gate Park. Wish Bikanta luck!